Minnesota Bankruptcy | PS Affordable Bankruptcy | Piletich and Skokan, P.A. 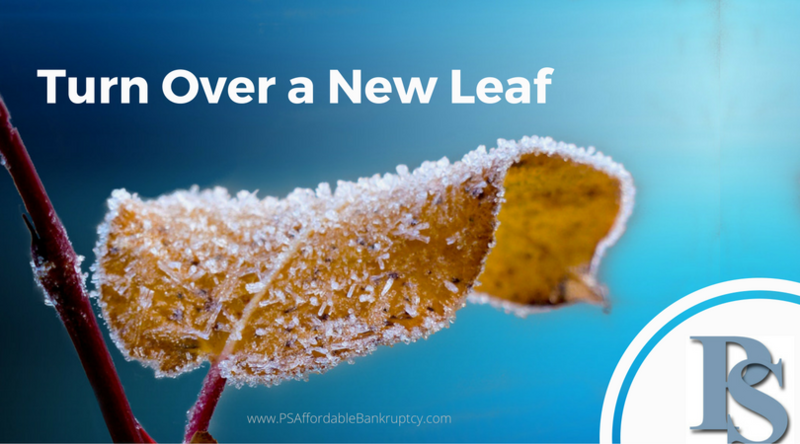 PS Affordable Bankruptcy | Piletich and Skokan, P.A. Affordable Bankruptcy for Minnesota and Wisconsin | Piletich and Skokan, P.A. Ready to change your financial outlook? Start by doing what's necessary, and we'll help you do what's possible. Get our updated news and announcements straight to your inbox and learn how to take control of your financial outlook.